What is one of the most memorable trips my family and I have taken, ever? 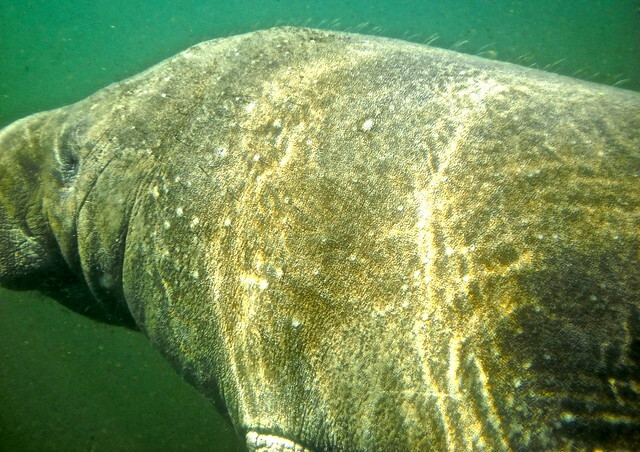 Swimming with Manatees on Florida’s Nature Coast. What constitutes a trip that becomes uber memorable? How much my kids talk about it. We did this trip over one year ago. And even though we have done at least five other trips since that one and many more before it, this is the one they talk about non-stop. And trust me, you would too. 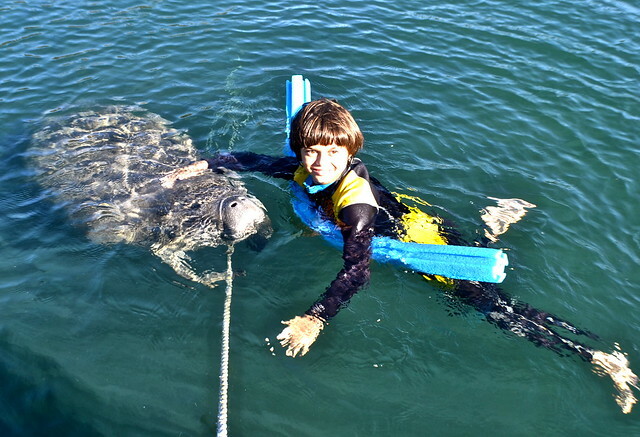 Getting up close and personal with one of the most gentlest sea mammals. 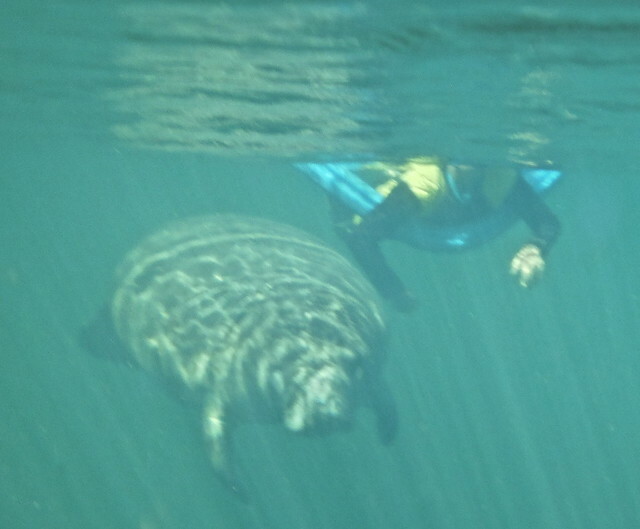 This entry was posted in Family Travel, Florida, Nature Coast, United States. Bookmark the permalink.